The European Union has in recent years lifted visa requirements for former Soviet republics Georgia, Moldova and Ukraine, after signing Association Agreements with them in 2014. 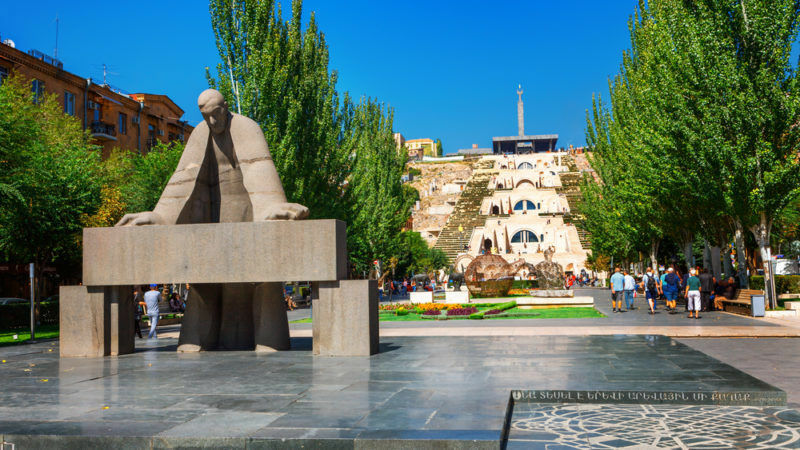 It now appears that Brussels is ready to offer the same to Armenia, after Piotr Switalski, the head of the EU’s delegation in the country, last week called on Yerevan not to “lose time and do your homework”. He referenced the three other former Soviet states as examples that show “each country needs to make many legislative and administrative changes in order to meet the necessary [Schengen] requirements”. 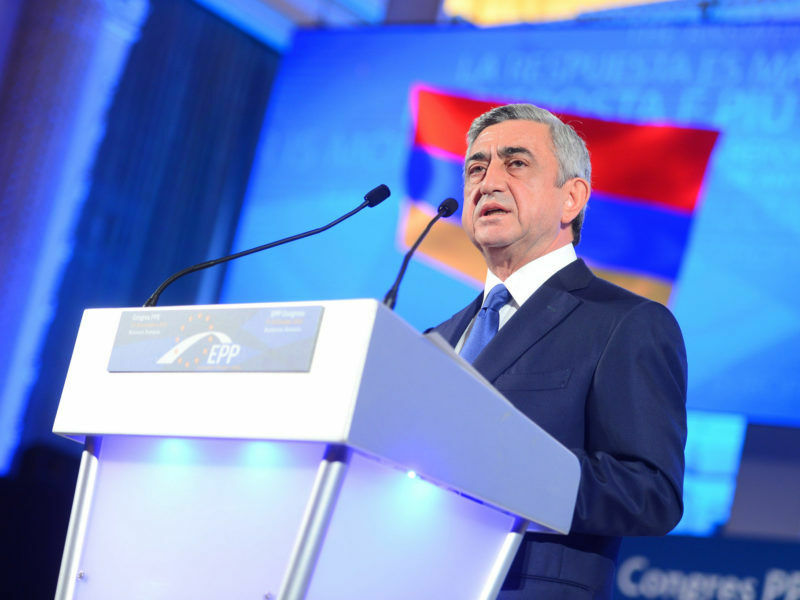 Armenia had also been on track to sign an Association Agreement with Brussels in 2013, before its long-serving president Serzh Sargsyan instead opted to join the Eurasian Economic Union in September of that year. Yerevan signed its EEU accession treaty in late 2014 and became a full member in January 2015. But now, Armenia and the EU are set to put pen to paper on a much less comprehensive agreement at the Eastern Partnership summit on 24 November, a Brussels meeting including the other five EaP members: Azerbaijan, Belarus, Georgia, Moldova and Ukraine. At a round-table discussion held in Yerevan last Tuesday (26 September), Switalski shared his hopes that “some good news” regarding Armenia would be announced at the November summit. EU Enlargement Commissioner Johannes Hahn said on Monday (2 October), ahead of a trip to Yerevan, that “the EU is ready to sign the new Comprehensive and Enhanced Partnership Agreement with Armenia”. 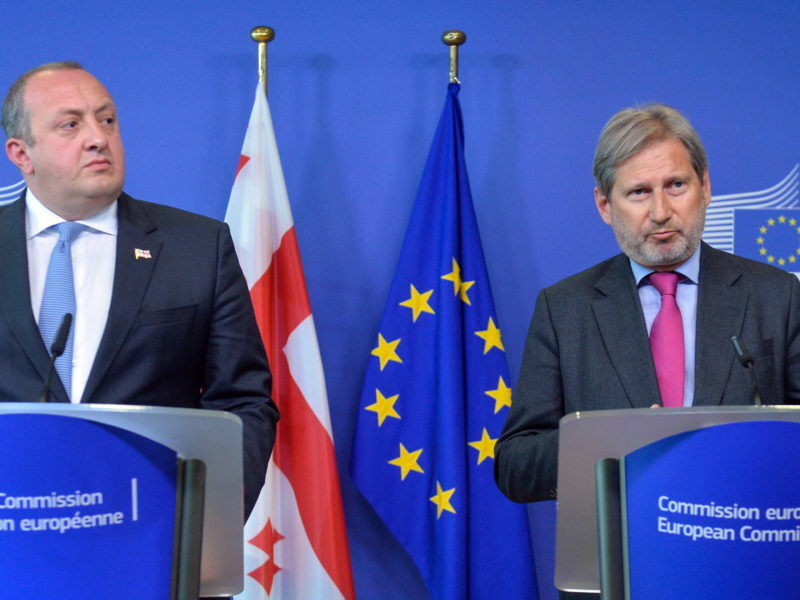 Armenian Foreign Minister Edward Nalbandian had called on EU leaders to launch a dialogue with his country, including on visa liberalisation, when talks about a new Comprehensive and Enhanced Partnership Agreement (CEPA) began in 2015. That deal was initialled by both parties in May 2017. Armenia unilaterally abolished its own visa regime for EU citizens in 2013, the same year a readmission agreement for illegal immigrants was signed. At a conference in Riga in 2015, the EU said that reciprocal progress on visas was reliant on “full implementation” of that readmission deal. 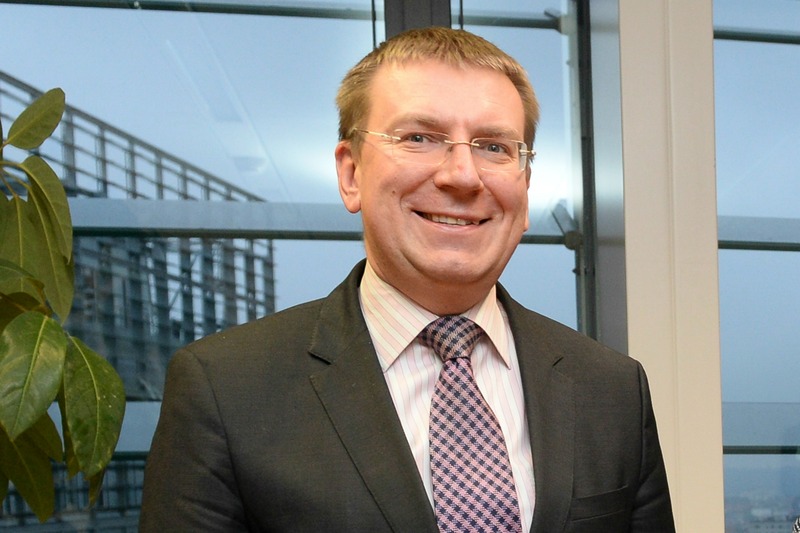 Edgars Rink?vi?s, the Minister of Foreign Affairs of Latvia, didn’t mince his words Thursday (26 February) when he called the summit of the Eastern Partnership his country is hosting next May, in its capacity as holder of the rotating EU presidency, “a survival summit”. Georgia: Failing democratic transition or Eastern Partnership success story? To the untrained eye, Georgia’s European future looks secure. Yet, zoom in closer and Georgia is quickly turning into another oligarchic regime in the region, where political competition and free speech are on the wane. Salome Samadashvili calls on Brussels to act.